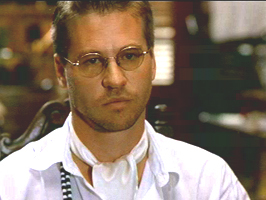 Val Kilmer was born on December 31, 1959 in Los Angeles, California. Val's acting career began on stage, and he still participates in theatre; he played Hamlet at the 1988 Colorado Shakespeare Festival. 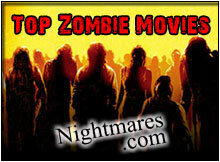 Val has played two more American legends, Elvis Presley, in True Romance (1993), and Doc Holliday, in Tombstone (1993). 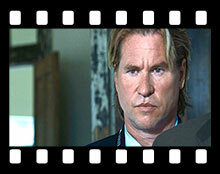 Val Kilmer has played two legendary rock and roll musicians - Jim Morrison and Elvis Presley. 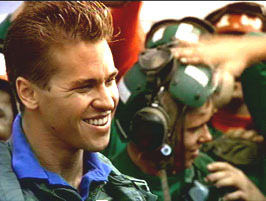 In 1997 Val Kilmer was Ranked #62 in Empire (UK) magazine's "The Top 100 Movie Stars of All Time" list. 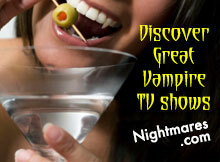 Kilmer is the youngest student ever accepted into Juillard's Drama Dept. 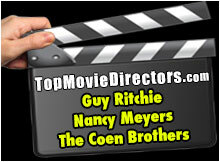 While filming The Doors in 1991, Val Kilmer broke his arm when he performed a jump from the stage into the crowd. 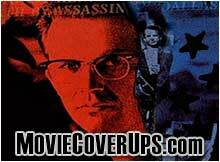 Kilmer is the fifth actor to play Batman and he is the only blonde actor to have played Bruce Wayne/Batman. 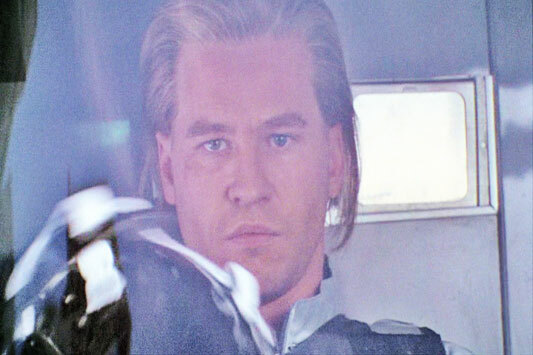 In 1988's Willow, Val Kilmer does a variation on his trademark of twirling objects - he twirls a sword during the fight in the snow camp. Kilmer coauthored the play How It All Began, performed at the New York Shakespeare Festival, Public Theatre, in 1981. 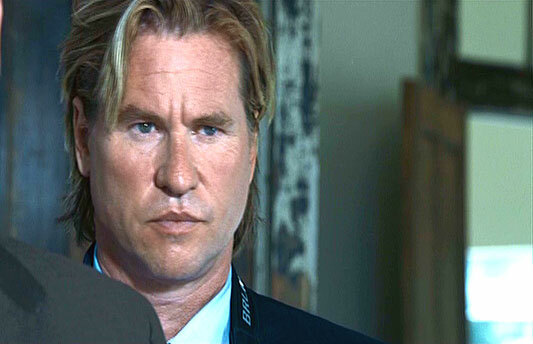 Val Kilmer in Heat (1995). 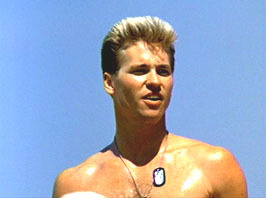 Val Kilmer in Top Gun (1986). 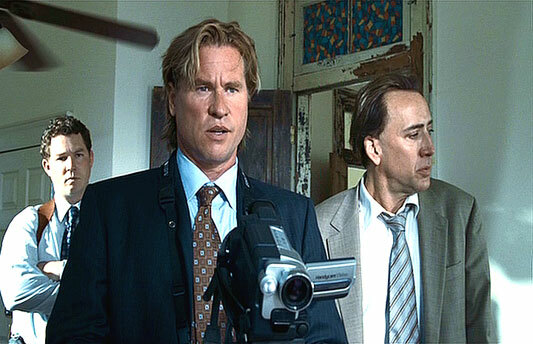 Kilmer in The Bad Lieutenant (2009). 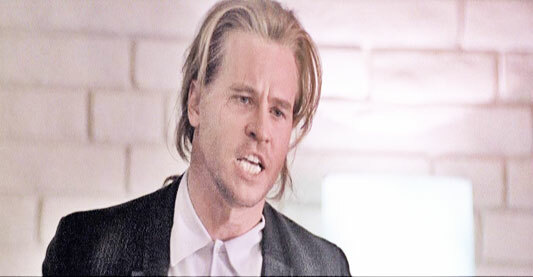 Val Kilmer in The Saint (1997). 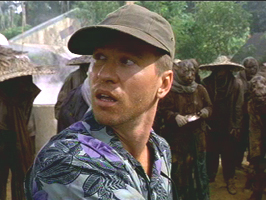 Kilmer in The Island of Doctor Moreau (1996). 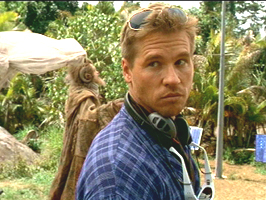 Val Kilmer in Red Planet (2000). 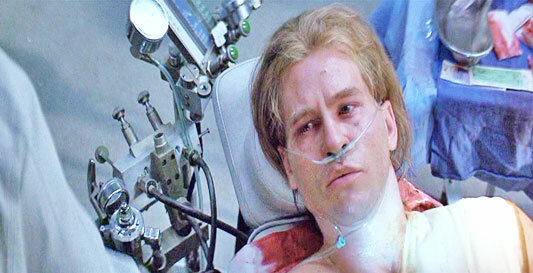 Val Kilmer in The Doors (1991).